The below email from Amazon landed in my inbox a week ago. I'm really looking forward to the Ryder Cup. 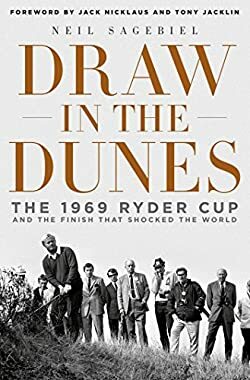 I'm also really looking forward to telling you more about my new Ryder Cup book that focuses on 1969, Jack Nicklaus, Tony Jacklin and more.